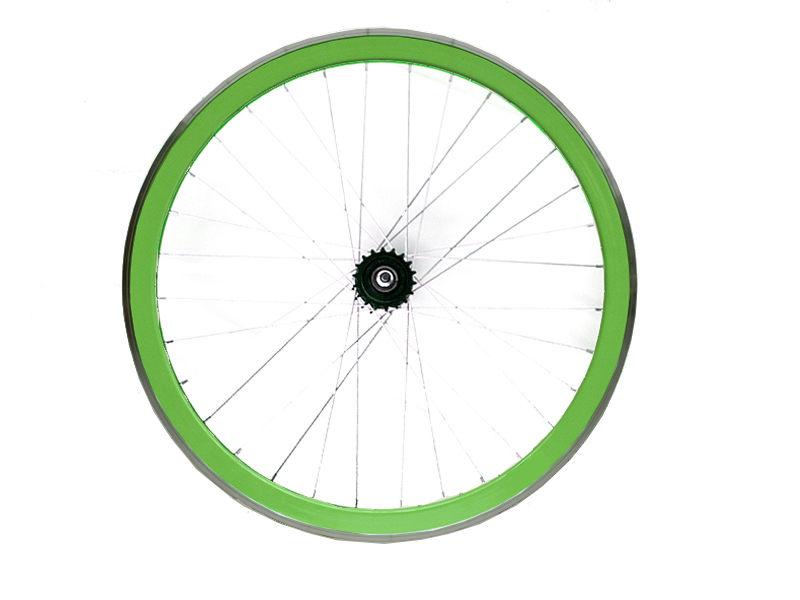 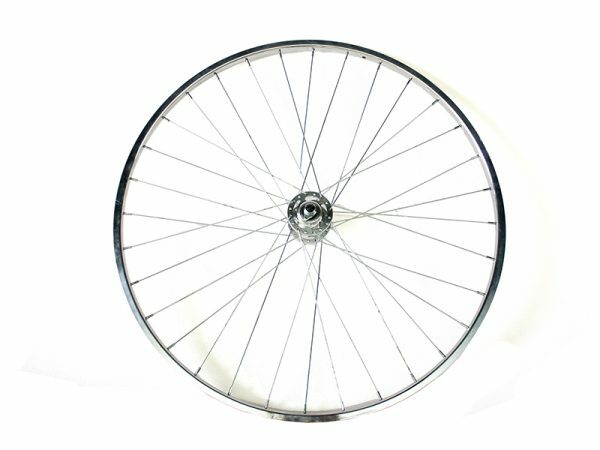 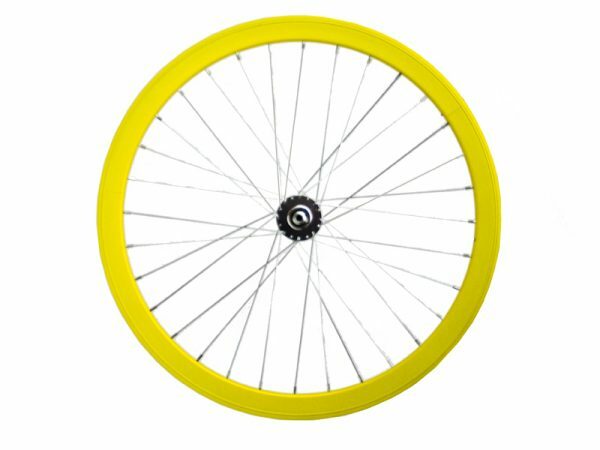 If you are dying for one of our Pepita Bikes but still don´t dare to ride fixied bikes, this wheel is made for you. 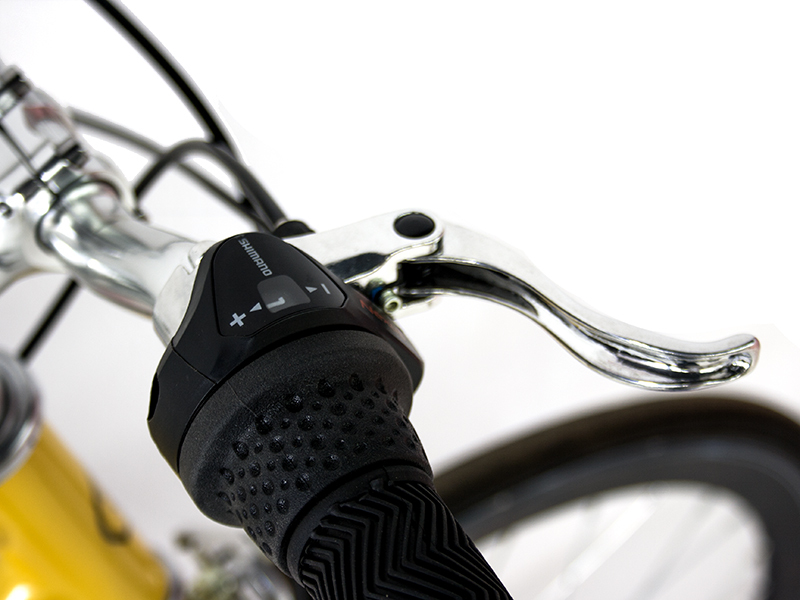 It includes 3 speed gear hiding on the hub (Shimano Nexus) with all the components necesssary for its setting and back pedal brake. 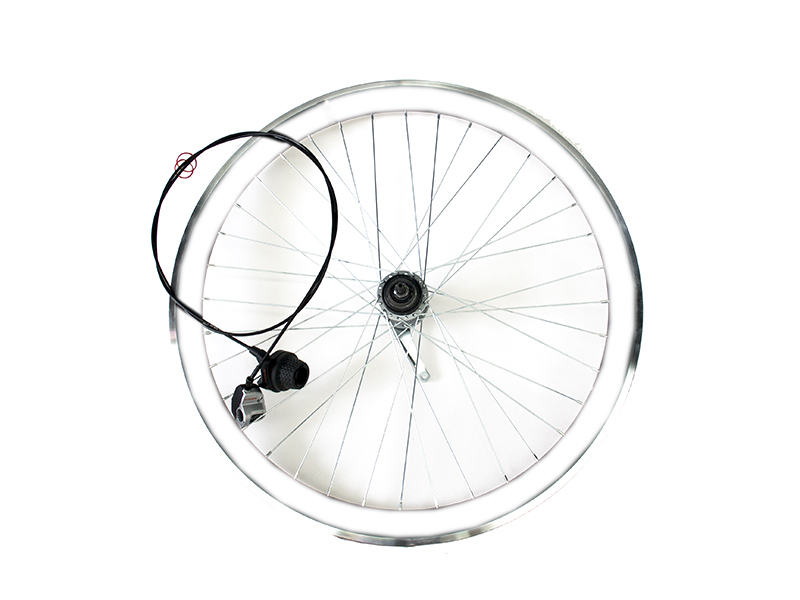 If you are dying for one of our Pepita Bikes but still don´t dare to ride fixied bikes, this wheel is made for you. 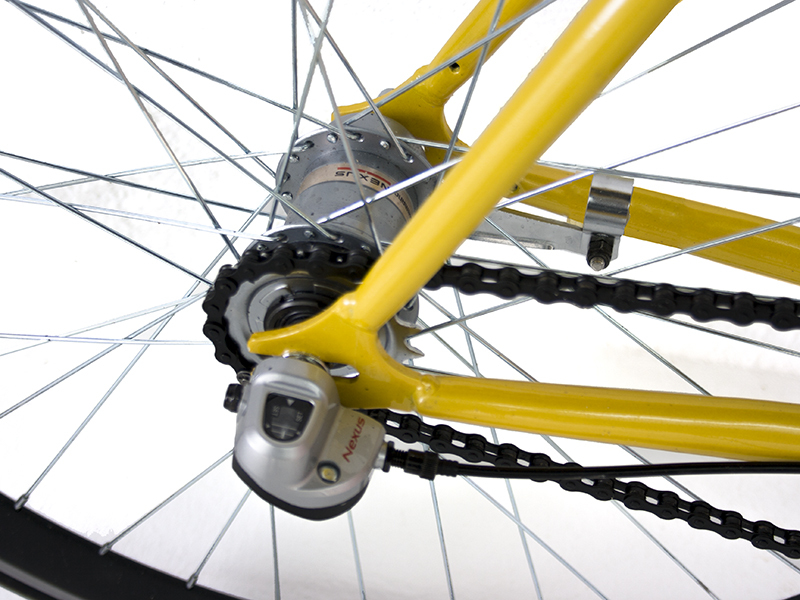 It includes 3 speed gear hiding on the hub (Shimano Nexus) with all the components necesssary for its setting and back pedal brake.